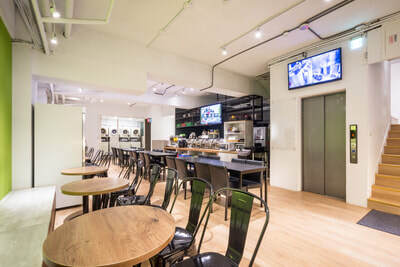 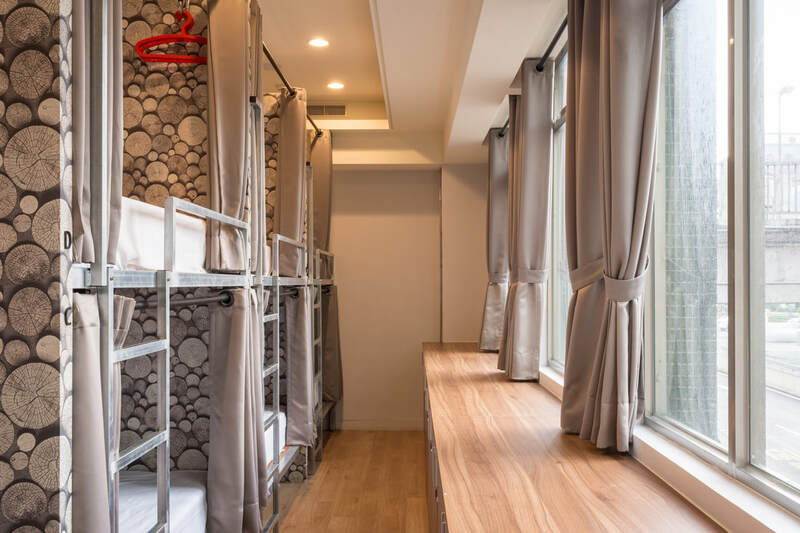 Located in Zhongzheng District, Taipei City, Miniinn is at the convergence of commercial center and shopping. It takes only 1 minute on foot to go from Miniinn to MRT Taipei Station. 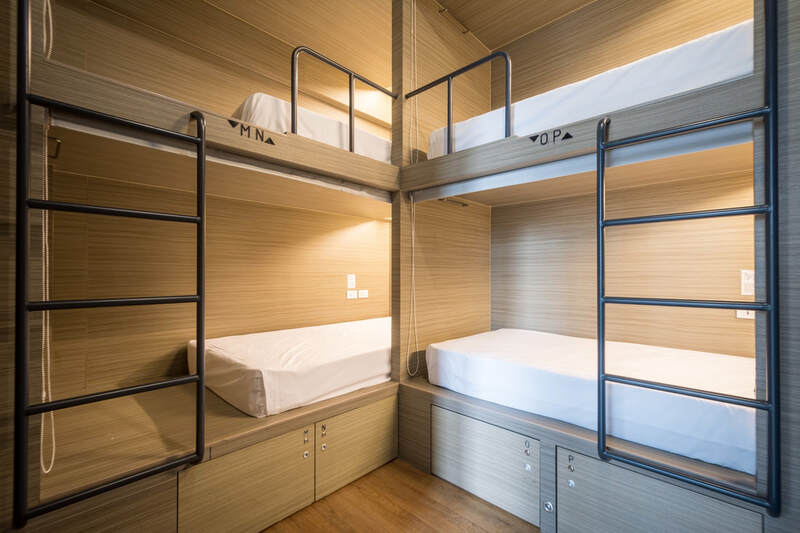 It takes only 3 minutes from Miniinn to Taipei Railway Station and THSR Taipei Station. 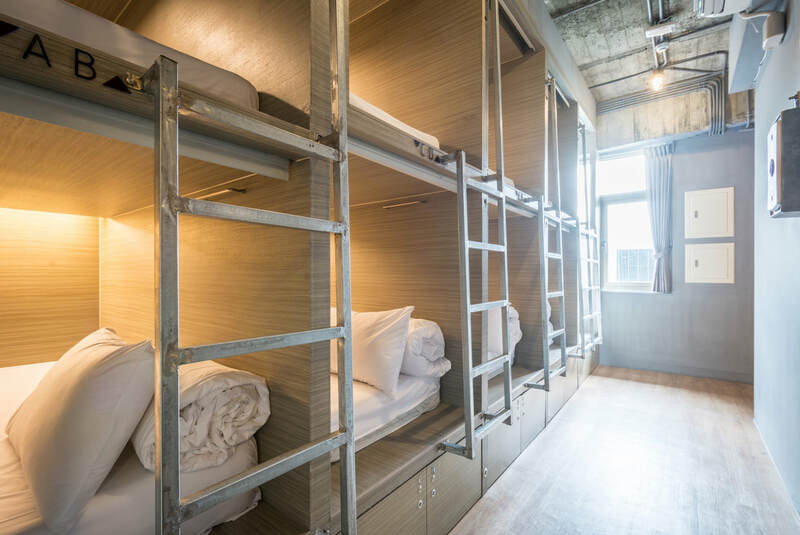 With advantageous geographical location, Miniinn is only 15 minutes away from Taipei Songshan Airport by car and only 40 minutes away from Taoyuan International Airport by car. 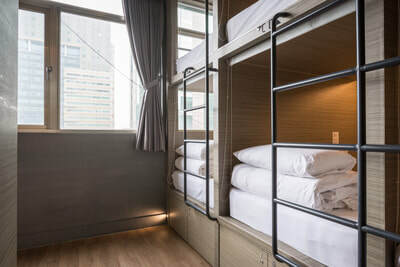 With the means of all kinds of convenient transportation, the tourists can go to all the major tourist attractions in Taipei and major cities around Taiwan rapidly. Miniinn is equipped with excellent business and leisure functions. 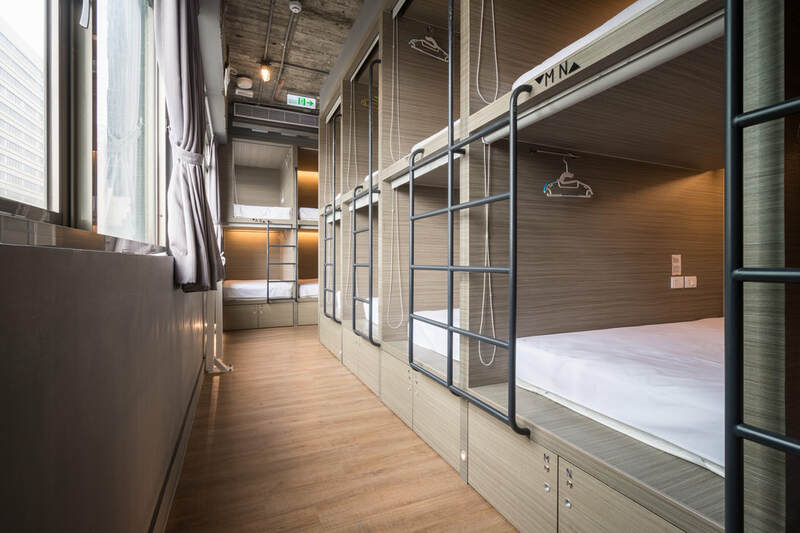 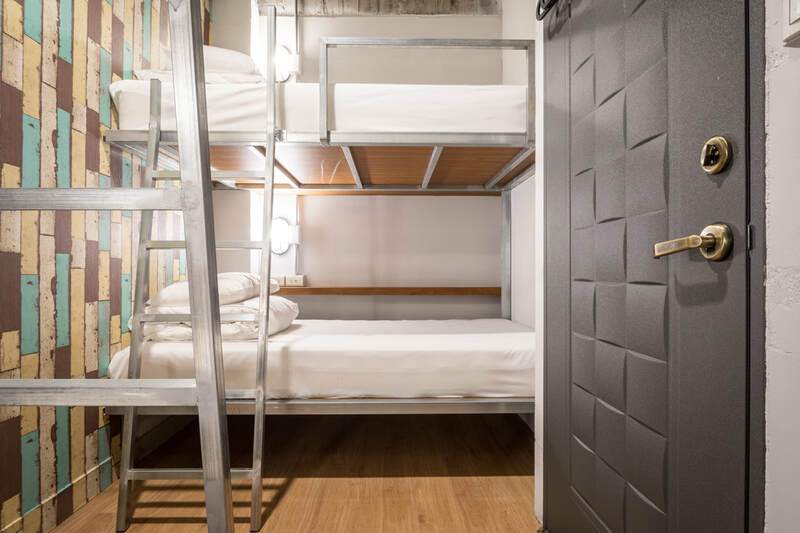 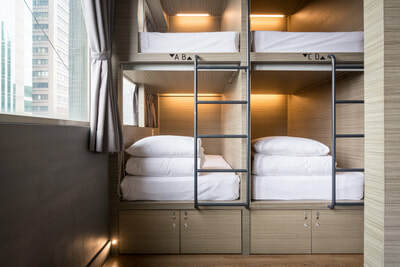 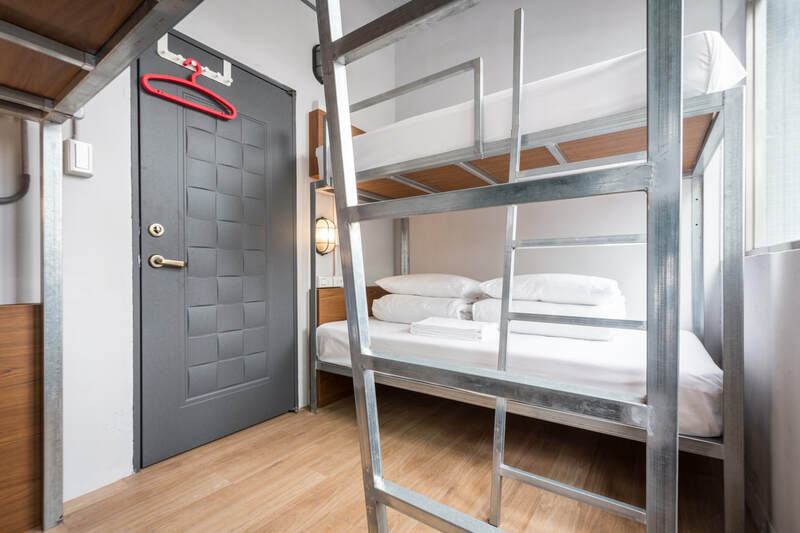 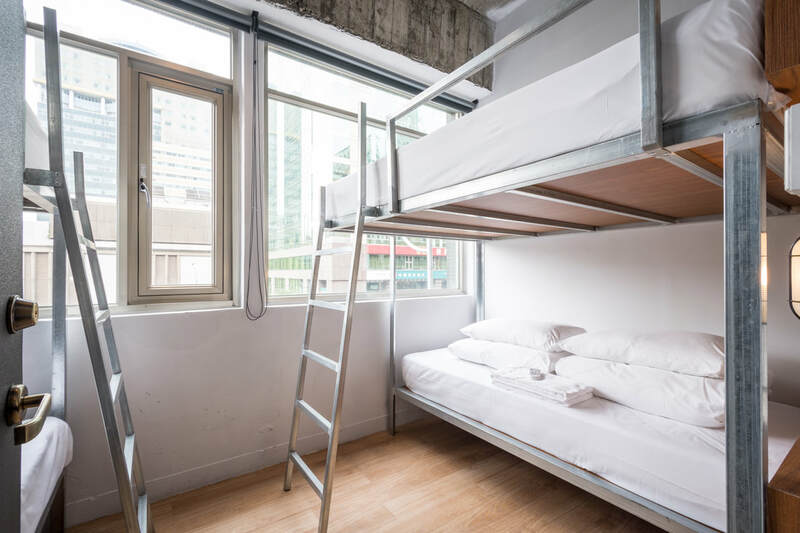 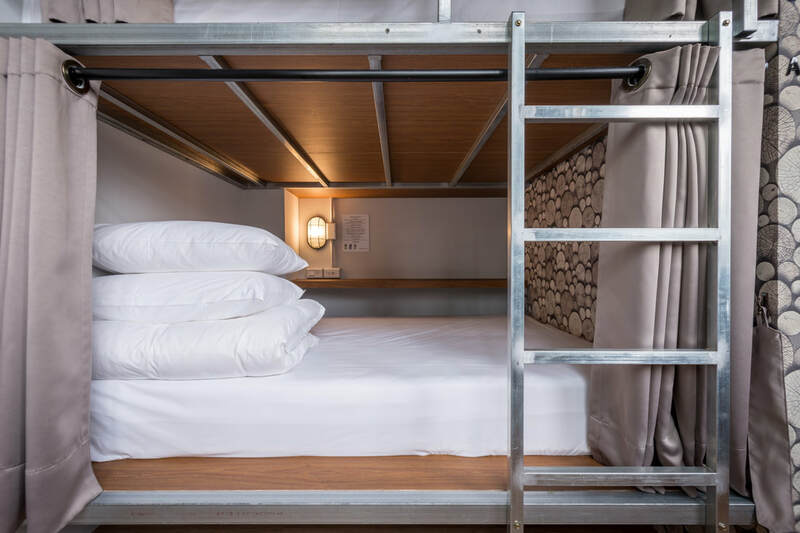 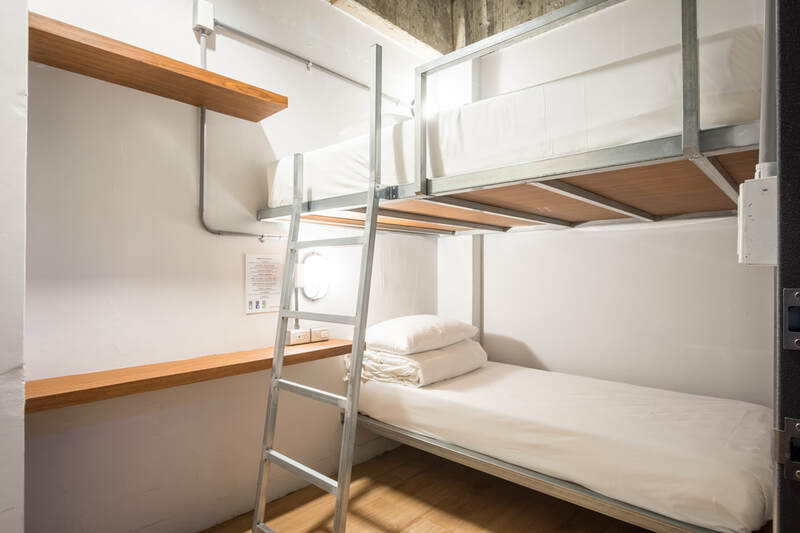 Miniinn is designed in simple industrial style. With warm color lighting and wooden furniture, the design creates peaceful and comfortable space, allowing the guests to be as leisure as at home. 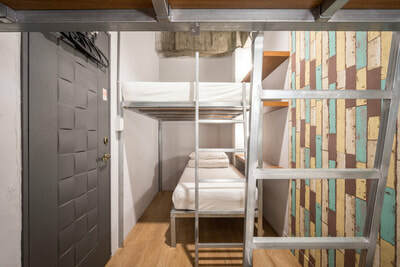 Equipped with diverse room types, Miniinn provides free Wi-Fi, breakfast, and various software and hardware facilities. 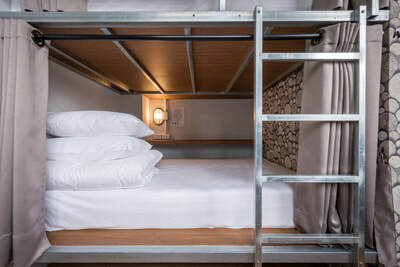 No matter the tourist travels alone or is accompanies by friends and families, they can all enjoy the complete and considerate services. Miniinn is the best choice for those going on a business trip and traveling. 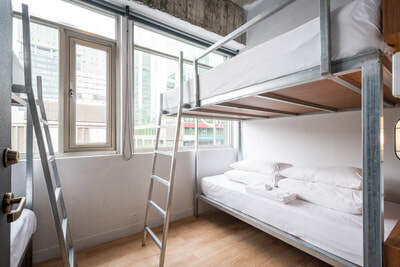 Get off at Taipei Main Station and depart from Exit M7. 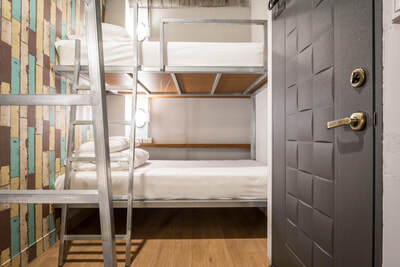 It takes about 1 minute to mini inn. Get off at Taipei Main Station by Kuo-Kuang Bus 1819 at Taoyuan International Airport. It takes about 5 minutes on foot to mini inn. 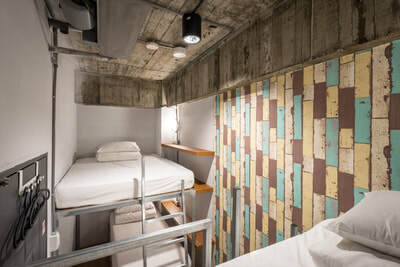 Get off at Taipei Main Station by bus. It takes about 5 minutes on foot to mini inn.